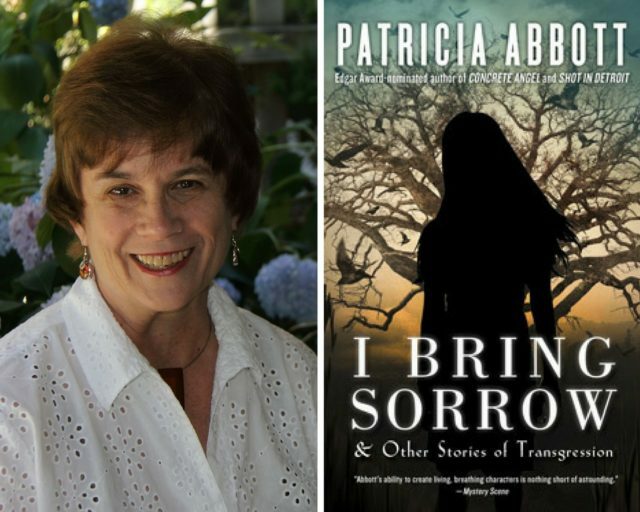 Try as I might, I can’t remember the first story I read by Patricia Abbott or our first interactions online—only that I seem to have always been a fan, both of Patti as a writer and Patti as a person. Since then Patti has hosted me at her fine blog with a post about my bookshelves, and I hosted her at SleuthSayers for a chat on favorite first novels when our own debut books, Concrete Angel and On the Road with Del & Louise, were both finalists for the Anthony and Macavity Awards, and beyond that it’s been a thrill to see Patti’s star continue to rise with her second novel, Shot in Detroit, earning both an Edgar nomination and an Anthony nomination for Best Paperback Original. Spring Newsletter: Now POST-Birthday Edition!